Used Yamaha YTR-8335UG medium large bore Xeno II Bb trumpet in silver plate. 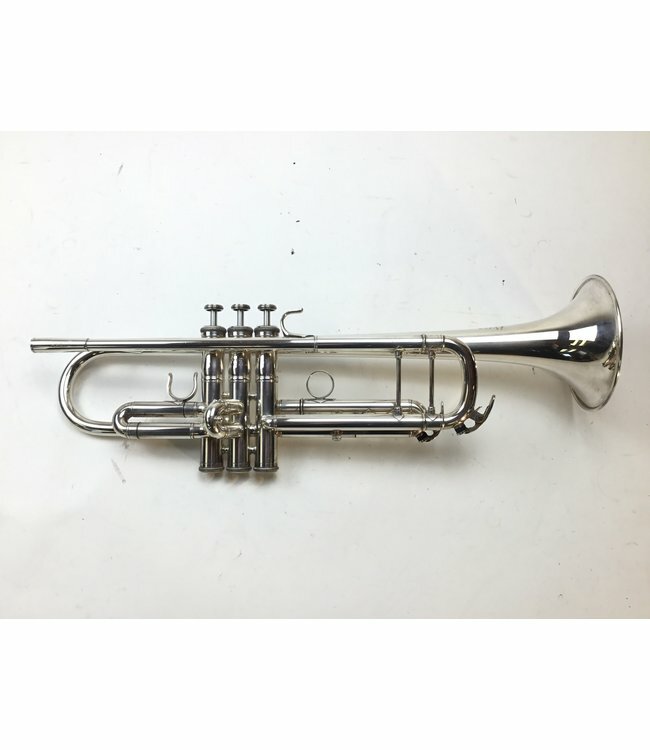 This trumpet is in very good condition with minor signs of use throughout, not affecting playability. No case.